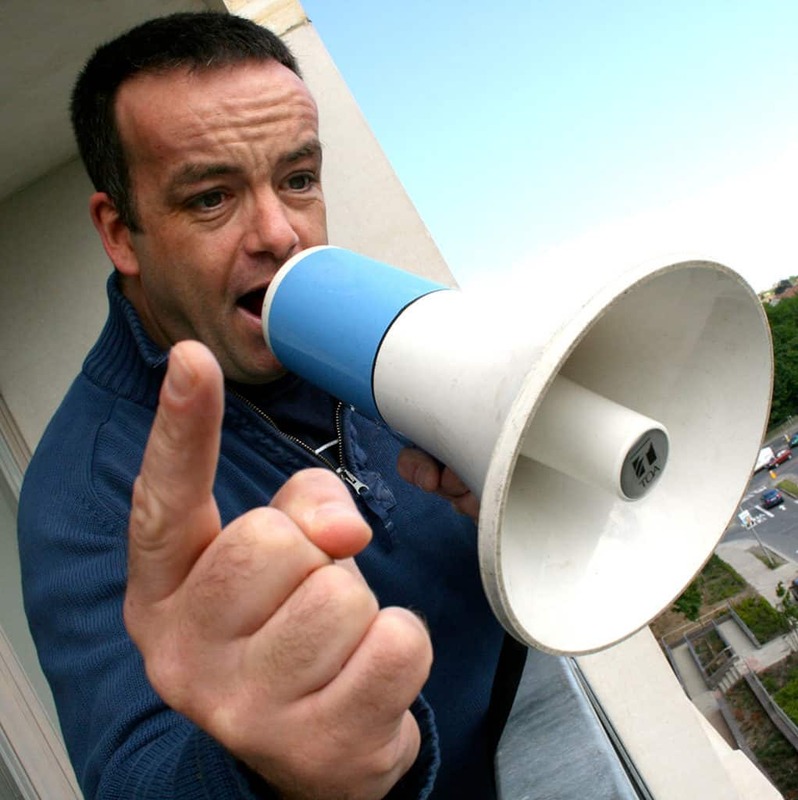 John Colleary has worked as a stand-up comedian, satirist and actor for almost 15 years. His writing and in particular his mimicry skills brought him to the attention of Matt Coopers LAST WORD on TODAYFM, where he went on to win a PPI award for his contribution. Co writing and appearing in both IFTA nominated shows, THE SAVAGE EYE and IRISH PICTORIAL WEEKLY on RTE, John has firmly established himself on the comedy scene as a very versatile performer. A capable MC,John has hosted and performed at corporate Events for Apple Green,The FAI, The Rugby Lunch, to name a few.